During our last visit to Bendemeer Food Centre, we noticed a very interesting stall signboard, One Ton Noodle. Needless to say, the stall sells wanton mee. From the exterior look of the stall, it seems that the owner has just only joined the neighourhood. 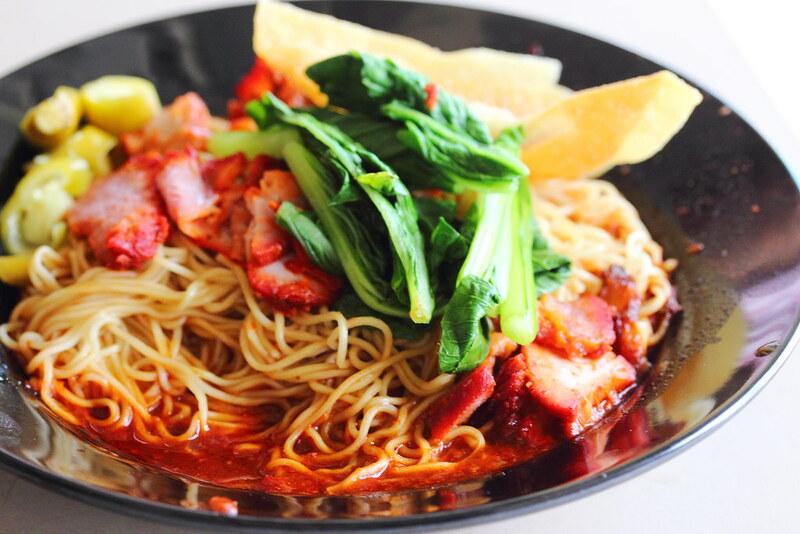 The Wanton Mee ($3/$4) at One Ton Noodle is the tomato based type. The good thing is that it is not those overly sweet type but just enough to give it a subtle sweet finishing. 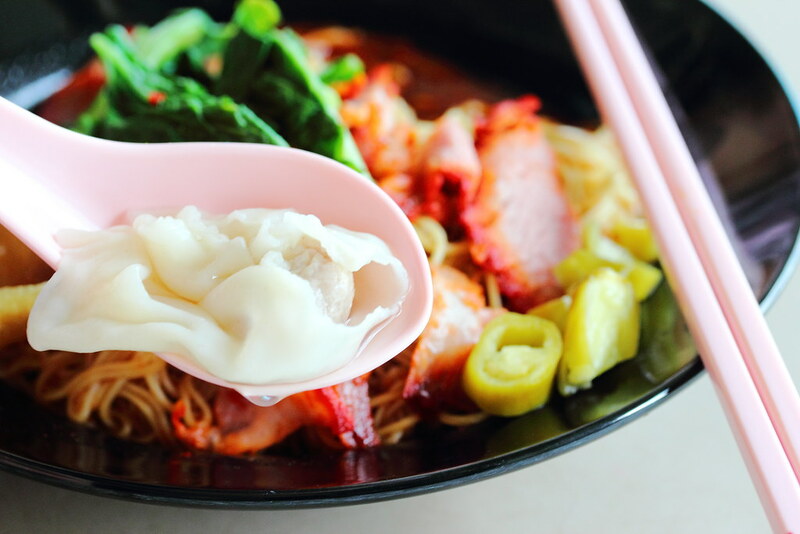 What stood out for the wanton mee at One Ton Noodle is the chilli sauce that delivers a spicy shiokness while not numbing the senses. The noodle is not the springy that but it still has a good bite to it. The char siew may not be the best but it is good enough with its texture. 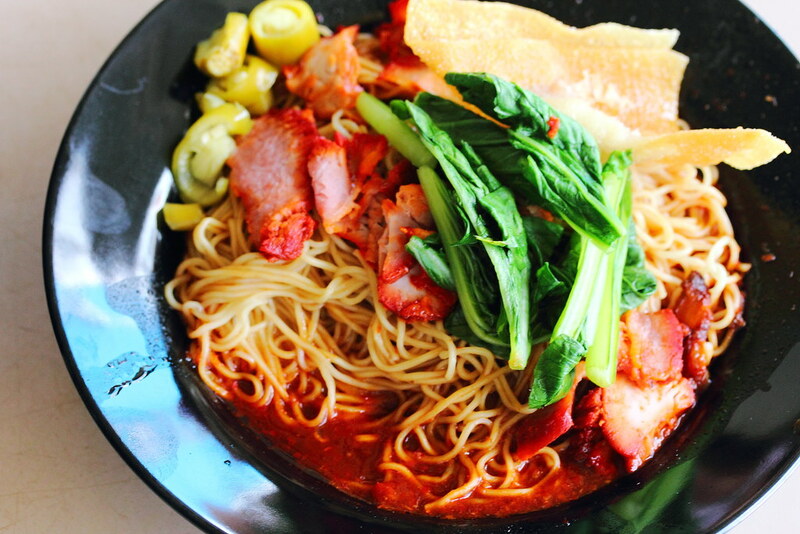 Besides wanton mee, the stall also sells Sarawak Kolo Mee ($3.50/$4.50). 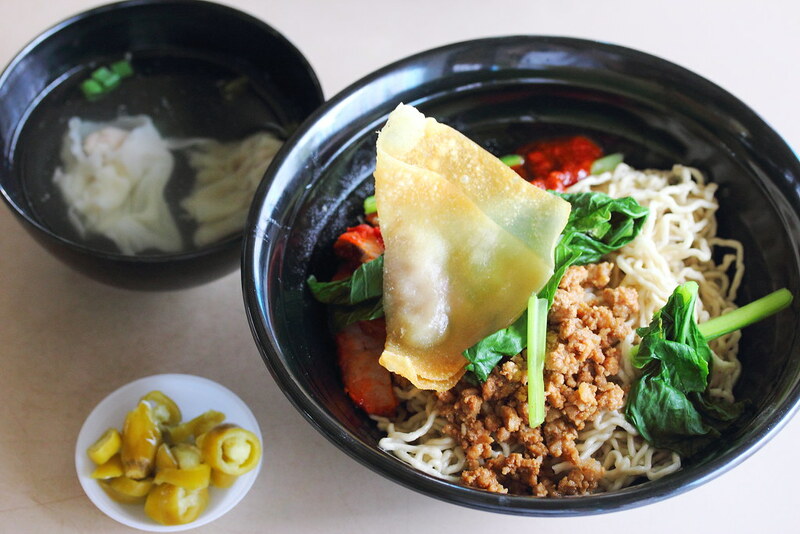 The bowl of noodle comes with minced meat, fried wanton, char siew and some vegetables. 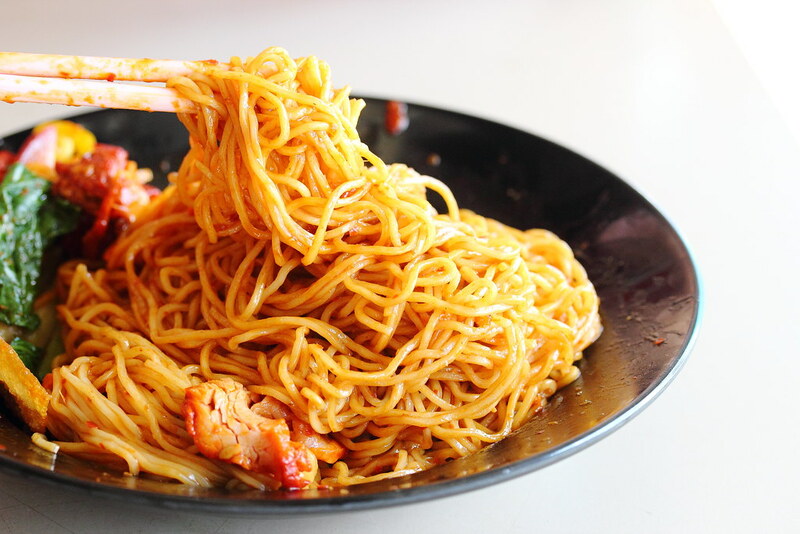 If not for the fragrant shallot oil, it would be just an ordinary bowl of noodle. 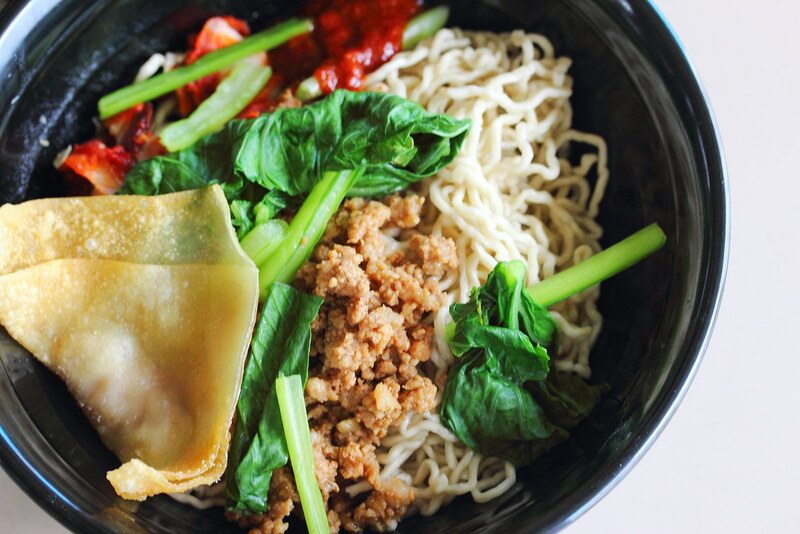 I would recommend trying the wanton mee with chilli sauce. The chilli sauce is really shiok with a good spicy kick. For the cost, I find that the amount of noodle is also very generous.